This year’s theme is “Radical Well-Being” with mothers and the people who love them at our annual festival featuring music, family-focused vendors, wellness activities, art, & activism. This theme inspires all to find their voice and bring a message of peace, tolerance, and equality. Fierce FEMINISTS as well as FAMILIES of all shapes, sizes, and backgrounds WELCOME. 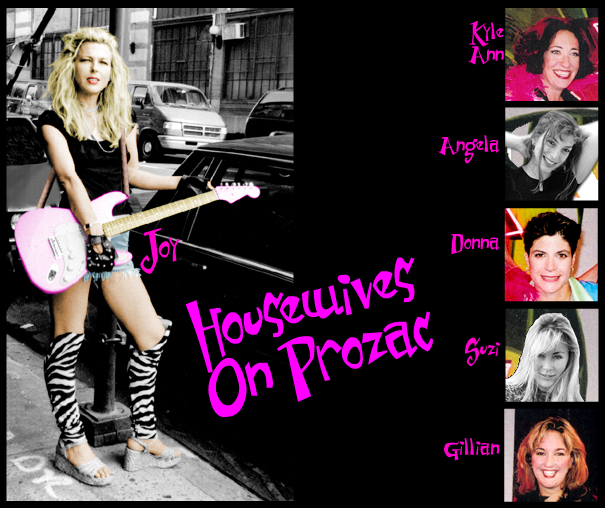 Joy Rose has been rocking audiences with her band Housewives On Prozac since 1997. [Listen Here]. 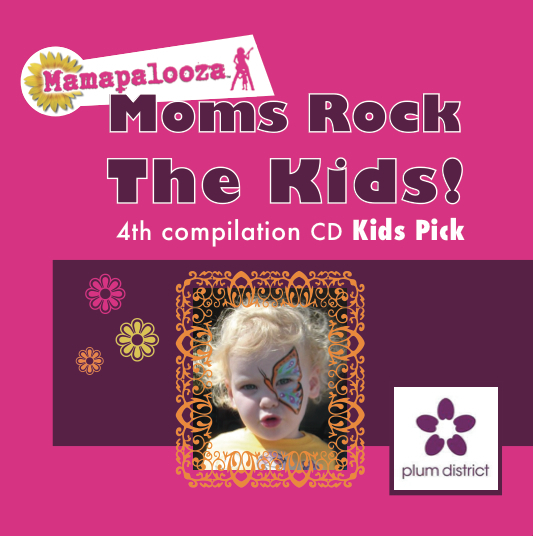 The Mamapalooza Festival was founded in 2002, inspired by the success Rose had with her original “mom rock” band. The first festival sold out The Cutting Room in New York City, and included artists Tina D’Varon, Jen Edwards, and Corliss Whitney. 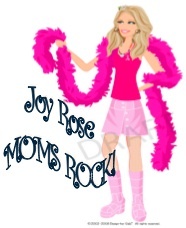 The “mom rock” movement quickly spread to over 25 cities in four different continents and garnered press attention around the globe.